Many big box stores, such as Walmart, Costco and BJs are requiring their food product suppliers to be certified to a Food Safety standard such as SQF. None of them want to be front page news like Chipotle with their Ecoli contamination. One of our customers, manufacturing cake and bakery mixes, wanted to do business with one of these large customers. 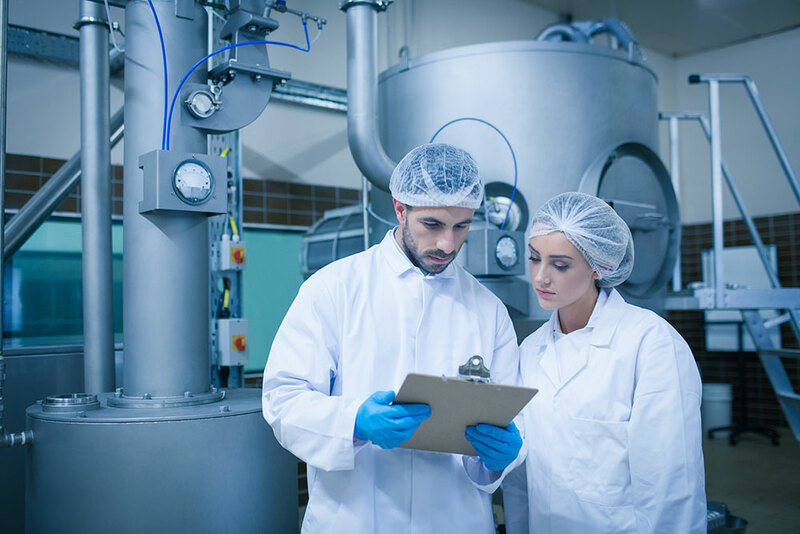 After assisting them to achieve SQF Food Safety certification, they are pursuing a multimillion dollar opportunity to dramatically grow their revenues and protect the business that they already had. Call us today for a free consultation to see how you too can attain these Food Safety certifications to grow your business!